THE PNG Air engineering team are doing C check inspections on the airline’s ATR72-600 aircraft, the fourth in its planned fleet of seven. They also did the C check inspections on the airline’s first three ATR aircraft. The engineering team has also been doing C check inspoections on the airline’s Dash 8 fleet for the past three years. “As we have all the expertise, facilities and regulatory approvals required we took the decision to run the C checks on our new ATR aircraft in house,” said Paul Abbot, acting chief executive officer, in a statement. 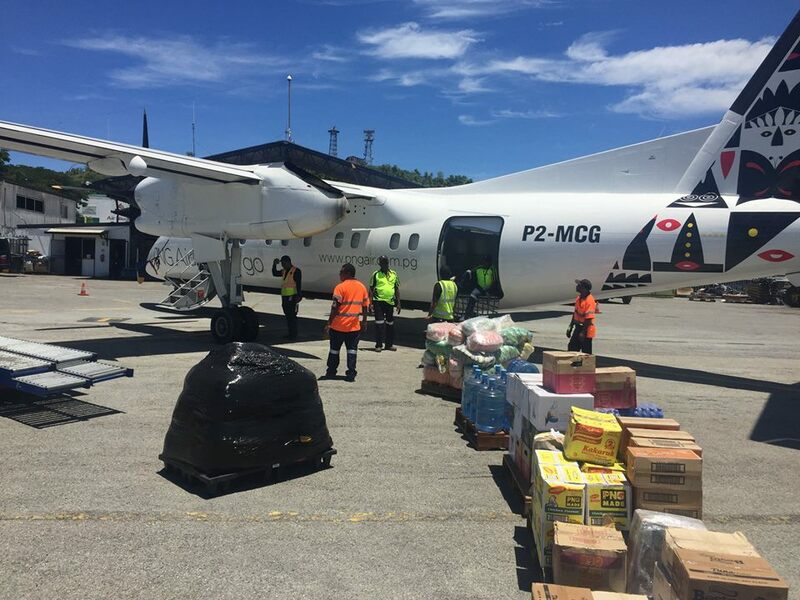 “Since we can do as good a job as the overseas alternatives, it makes sense to have these checks done in PNG rather than sending the aircraft offshore for heavy maintenance. “That way we improve capacity here, and spend less money out of the country. Each aircraft has to have a C check inspection every two years or after 5000 flight hours. These checks are much more extensive than other regular checks, requiring inspection of a large majority of the aircraft’s components. C checks typically take two to three weeks, and up to 1700 man hours. 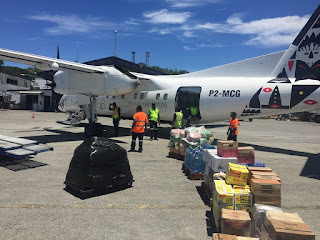 “In addition to big cost savings and the other benefits of doing the checks ourselves, keeping the aircraft in PNG means they are out of service for less time than they would be if they had to be flown offshore for the checks, meaning we can better serve the PNG travelling public,” Abbot said. PNG Air is in the process of obtaining European Aviation Safety Agency (EASA) certification, which will allow the airline to perform similar checks for other airlines. EASA certification will be a first for PNG and recognition of the high level of safety and regulatory compliance achieved by PNG Air.